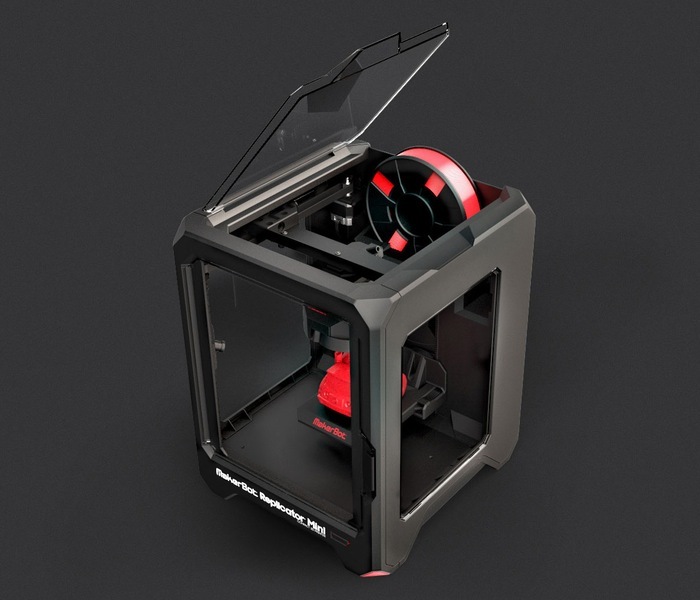 During this years CES 2014 Consumer Electronics Show in Las Vegas MakerBot took the wraps off their new 5th generation MakerBot Replicator Mini 3D printer. 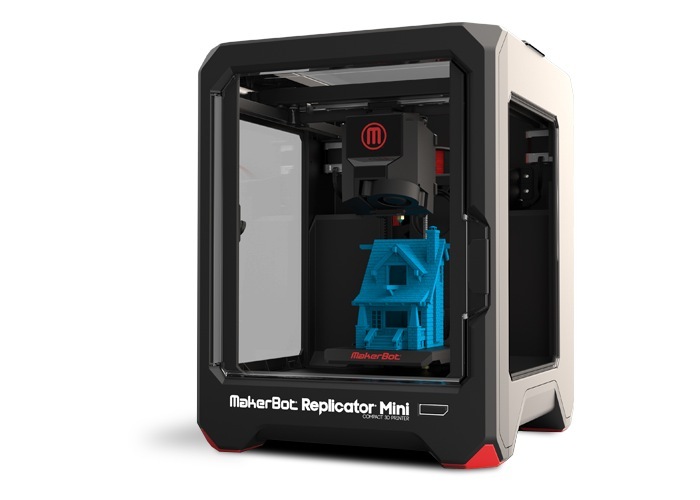 Today MakerBot has announced that the Replicator Mini 3D printer is now available to order directly from their website for for $1,375. “Perfectly sized to transform a small desk in your home or classroom into an exciting creativity center, the award winning MakerBot Replicator Mini is a reliable, durable, and easy-to-use desktop 3D printer. The software used by the MakerBot Replicator Mini 3D printer allow users to connect wirelessly to tablets, smartphones and computers. Watch the video below to learn more about the three new 3D printer Makerbot launched at this years CES 2014 show, including the MakerBot Replicator Mini 3D printer.